Call it “dinner,” call it the best part of the cleanse. The evening serving of raw cashew milk provides a potent mix of antioxidants and minerals. It’s creamy, fragrant, and satisfying. 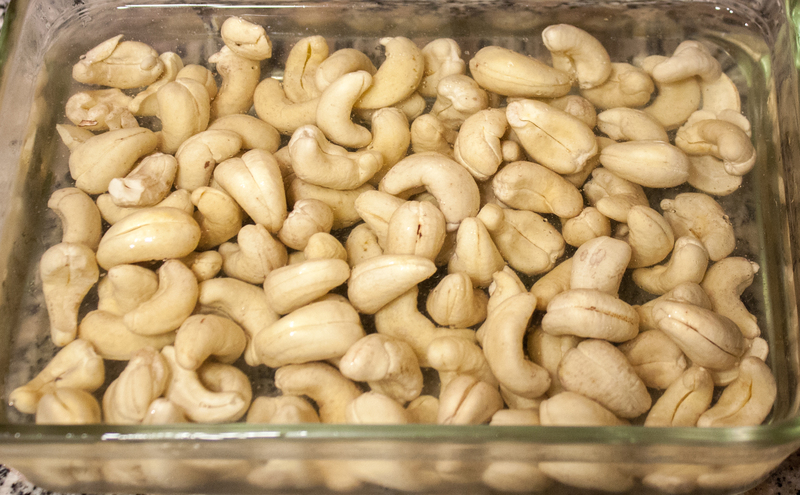 First, you’ll want to make sure you have truly raw organic cashews. Trader Joe’s admits that their “raw” nuts are steam-treated, so they are not truly raw. The problem with steaming, roasting, or otherwise processing raw nuts is that it destroys delicate enzymes and nutrients. I use Navitas Naturals Cashews, 16-Ounce Pouch (Pack of 2) (aff). Great for making cashew milk; great for snacking when you’re not on a cleanse. 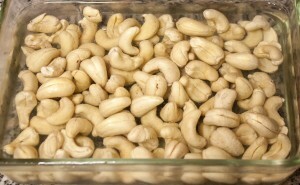 Instructions: Run the soaked cashews through the juicer one spoonful at a time, alternating with small pours of water. Mix in other ingredients and stir. One of the hardest parts of a juice cleanse is feeling hungry. Usually this goes away after the first day, but I’ve found that I feel more hungry when I am more stressed in general. Drink a big glass of water. Hunger is often mistaken for thirst. Drink carrot/beet/apple/celery/cucumber juice, to switch things up. In fact, I usually double the above cashew milk recipe and drink as much as I can, until I am almost bursting. That ensures I will not feel like eating or drinking anything until bedtime. How do you stay on track during a juice cleanse? Share your tips and tricks in the comments. Like this recipe? Check out my recipes for green juice and spicy lemonade. New to juice cleansing/detox? 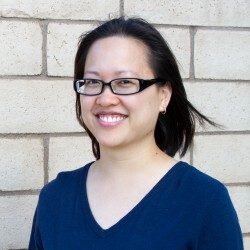 See my Blueprint Cleanse review or how you can do your own cleanse. I love cashew. I will definitely try cashew milk. Thanks for the helpful suggestions of what and where to get them.